Looking for a house, townhouse, condo or any other style all around Vancouver? Then you are in the right place. Start your search right now! She is an award winning realtor with the (Medallion top 10% by way of sales volume 2017 and Rennie Leaders 2018). 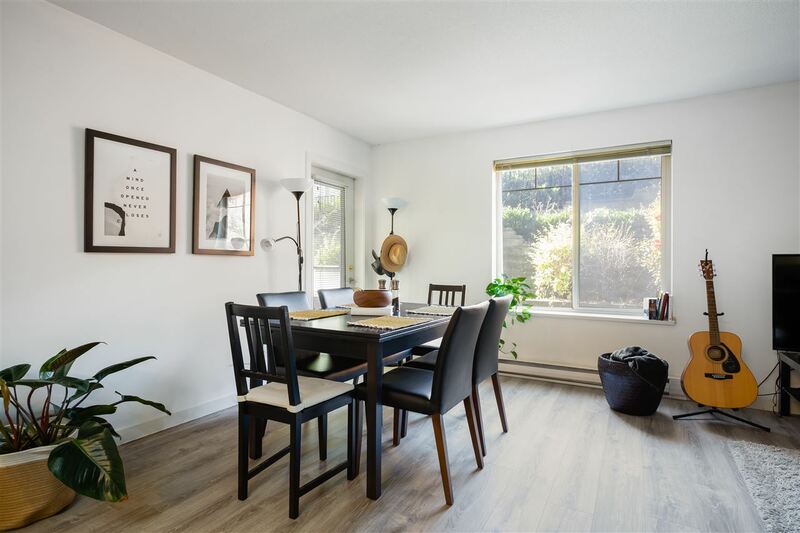 Jane has been serving smart, aspirational, and first time homebuyers and sellers since 2011 and currently specializes in brokering residential real estate transactions in the Greater Vancouver area. She also offers interior styling services to sellers looking to list their home. In today's volatile real estate market, someone like Jane on your side will give you the edge you need. "When making your next real estate move, there may be factors you should consider that may adversely impact you in the long run. Looking to buy a property? Weather it is your first property or 2nd, or 3rd, purchasing real estate can be full of surprises. Let Jane help you make the journey a lot smoother. Looking to sell your property? Your listing strategy is crucial to helping you generate optimal results. Depending on the market conditions, a full home stage may be too much of an investment. Interior styling is an alternative service offered by Jane. A decision made today may not be the best in the long-run. Sit down with Jane to develop a long-term strategy. As a sales manager for pre-sale projects since 2013, Jane has amble knowledge on sales training and management. As a buyer in British Columbia, there is no cost for you to have representation on your side. That's right, you do not pay any commission (it is common practice in BC that it is paid for by the seller). Working with a connected realtor can give you advantages such as preferred access to pre-sale or other real estate opportunities, ensuring a more positive purchase experience. In order for buyers to make an informed purchase, you will also want to have the most perfect information that you can gather. As most sales history transactions are privatized information paid for by real estate licensees and regulated by the REBGV through Paragon, only a realtor will have access to this information. As a buyer, you definitely want to know what you're getting into before you commit. The real estate market is constantly changing. A realtor is a professional who has a constant pulse on any market changes through monthly statistics as well as through access to privatized recent sales history information allows them to advise you on the correct pricing strategy. Whether the market is a balance done, seller's market, or buyer's market, it would require completely different listing strategies to help you maximize your sale price. If priced incorrectly in volatile markets, this could mean a loss often of thousands of dollars. An experienced realtor can advise you on the correct listing strategy to put you in the best position possible. An experienced realtor can help you minimize risks by helping you review strata documents, diclosure statements, clauses, purchase and sale agreements, addendums, and many other documents, searching for bindspots + redflags. An experienced realtor will have seen many of these documents over the course of their career and will consult on any suggested revisions or addition of information to protect your best interest during your subject period or 7 day rescission period. Jane was invaluable in the purchase of my home. 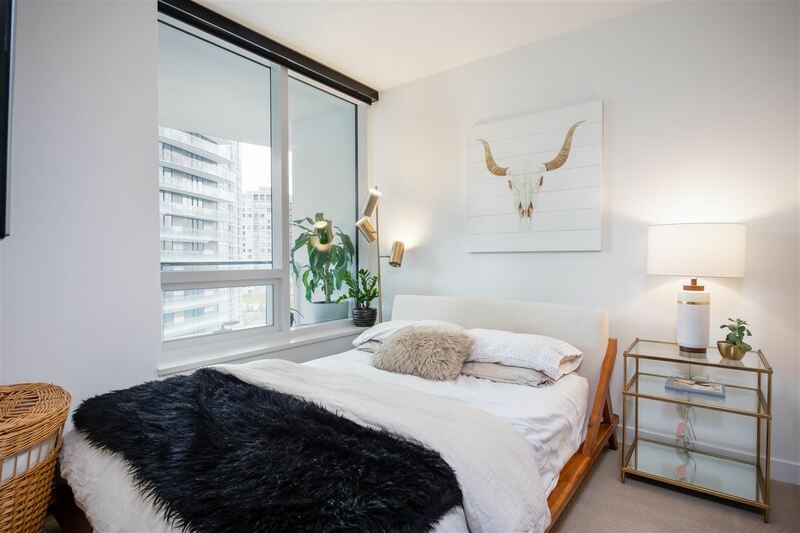 Her knowledge of the False Creek area, the buildings and comparatives, in addition to her diligence, made buying my new apartment a quick and easy experience. I will definitely be getting in touch with Jane again should I ever want to sell my apartment or buy another. Jane Chu is an awesome agent. She is always ahead of anything u need to know about buying a property from price, purchase process, strata laws, etc till closure of sales. I’m very lucky to have her as agent. Jane was amazing throughout the out whole home buying process. We came to her on short notice and she was able to deliver her services in a quick manner. Not only was she knowledgeable, but extremely efficient. She was always readily available and answered all of our questions if not immediately the following day. Jane was able to make our hectic homebuying experience bearable. Jane was incredible. She was patient, knowledgeable and unlike many agents we've worked with in the past, she was not overbearing. She really understood us and wasn't pushy at all. She wanted to make sure we got the home we wanted. We have already recommended Jane to friends and will continue to do so. Jane Chu was superb to work with. She prepared me, as a first-time home buyer, every step of the way. I definitely felt like I was in good hands. Couldn't have asked for anyone better. operates in Vancouver, British Columbia, Canada.